October 21, 2018 5:23 pm. The Racing Crime Squad have charged a licensed Thoroughbred Trainer after allegedly administering substances to a horse before it raced at Innisfail today. A 63 year old Innisfail Trainer was allegedly found to have injected a substance into Oakland Avenger engaged to run today. The Trainer was charged against the provisions of the Racing Integrity Act – A Person must not use a prohibited thing on, or interfere with a licensed animal and investigations into criminal charges are continuing. He was given notice to appear before the Innisfail Magistrates Court on 12 November, 2018. The trainers three horses were scratched from today’s Innisfail race meeting. 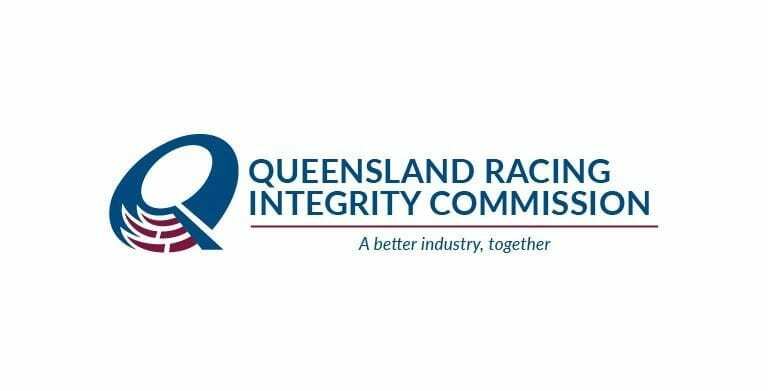 A Stewards Inquiry was commenced and adjourned today in relation to three racing participants for administering race day treatment prior to the Innisfail race meeting.